Love to add personality to your photo edits? 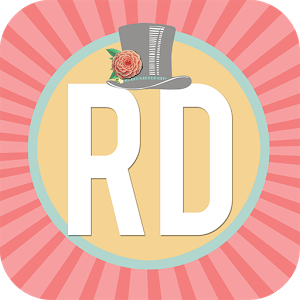 With Rhonna Designs App, you’ve got all the tools right at your fingertips to uplift and inspire! App Description: Designed with your creativity in mind to add your own personality to your photos. Can be printed out up to 8×8 with great resolution! Perfect to creatively edit your photos with artist, Rhonna Farrer’s exclusive frames, masks, designs, fonts & filters right on your phone. **Also comes with exclusive backgrounds to create inspirational word art, memes, poems or notes! Features: Adjust transparency, color, shadows, outlines, size & angles as you create with the text & design features. Add masks to any photo using the various shaped designs; even has the feature of allowing you to add multiple designs/fonts to the mask! i did the instruction on how to install.. i put the obb file into sd card – android – obb folder. But still it’s not a full version. what is the difference of a crack and full version.